If you follow this blog, you know that here at home I give preference to 99% of healthy choices for the little prince. I'm not super strict, so once in a while, he can eat something not so healthy, just does not make it every day. They are small and have no ability to decide what is best for them, so we moms and dads have to know what to give them so they have an iron health. When they are adults they will thank us. 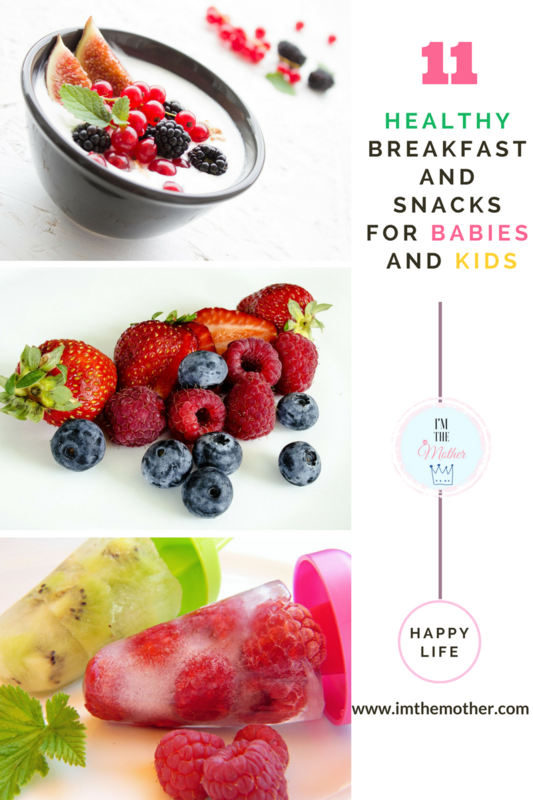 When they are already kids, and you want to change their diet for a healthier diet, you should do it little by little. Changing everything in one day is impossible, they will eventually reject everything. 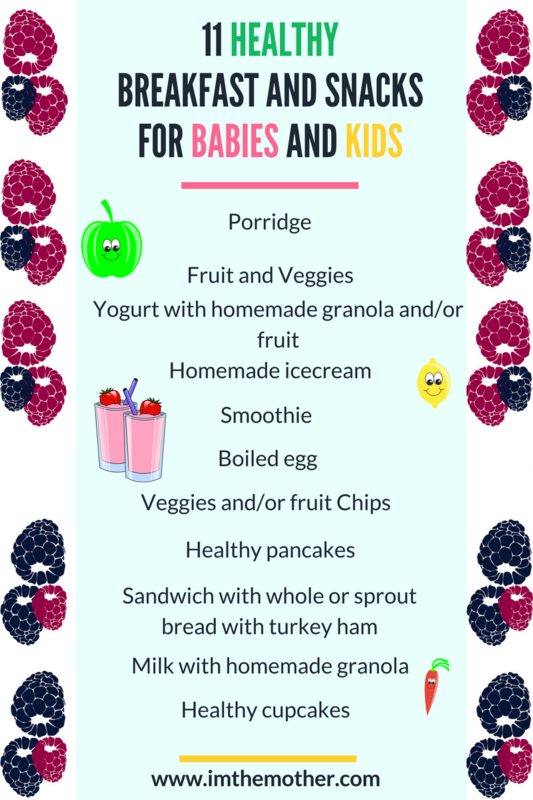 Start by introducing the new foods into your child's favorite foods. For example, if he likes Bolognese pasta, exchanges the normal pasta for an integral pasta or for zucchini cut in the form of spaghetti. Swap breakfast cereals for homemade granola, healthy muffins. There are a thousand and one choices that are super healthy, easy, cheap and delicious.